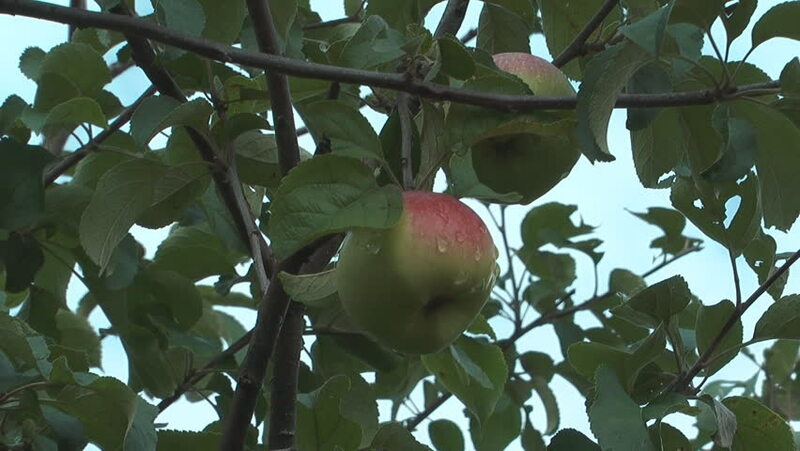 HD 1920x1080 close up shot of apple on the tree with raindrops. 4k00:12Cucumbers in the greenhouse. Cucumber iMEVA, grown in industrial greenhouse. Technologies of greenhouse growth of plants: green culture. Modern farming: growing cucumbers in an automated greenhouse.